My daughter and I love cowl. 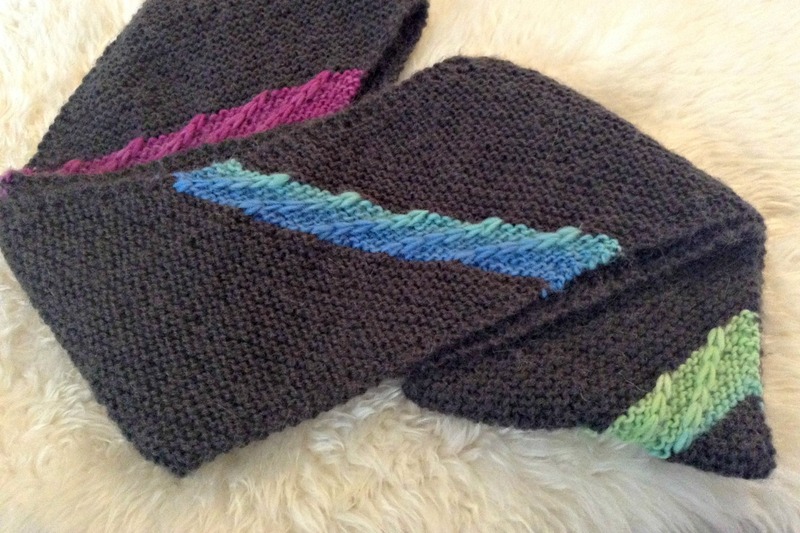 Love how the colorful stripes spice up the good old garter stitch! Oh, this is pretty! My project right now is in Chroma Vermont and man, I love those shades. I love that whole line, actually. PRetty! I'm inspired by all your knitting. I love how this came out too! 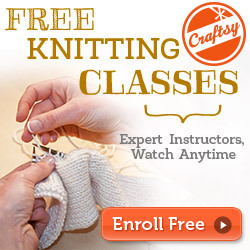 You did an awesome job and had some really helpful comments :) Thanks for your great work test knitting!! Beautiful cowl! 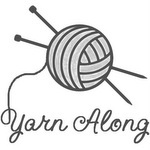 I love all the knitting posts on your blog!